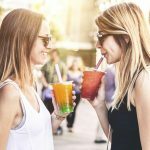 The Benefits Of CBD Tea? 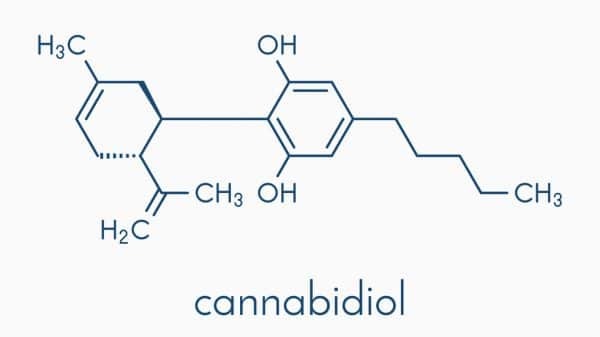 Water-soluble CBD (cannabidiol) Tea, of course! 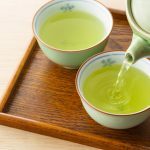 Because when 5 mg of water-soluble CBD mixes with your favorite tea, we strongly believe there is no better way to enjoy a cup of smooth, enjoyable peace. 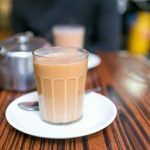 Tea Lovers is the community that best understands and satisfies tea lovers needs around the world through encouraging members to share information and ask questions of others. 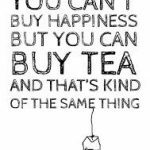 Tea Lovers has tens of thousands of members who share reviews, recipes, history, and more.